Kickin’ & Screamin‘ may be out already, but that certainly hasn’t spelled the end for #KaliFridays. The long-running weekly event is making its return to the web as Krizz Kaliko recently announced that a new music video would be surfacing THIS FRIDAY. 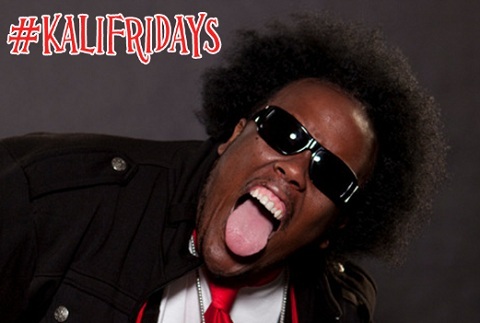 Following popular videos like “Abu Dhabi” and “Dancing With Myself”, what does Krizz Kaliko have in store for the return of #KaliFridays? Which song from Kickin’ & Screamin’ would you like to see as a video on #KaliFridays?